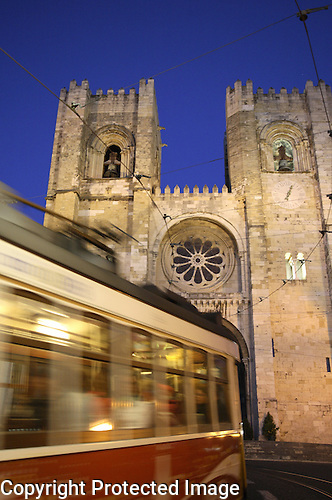 A tram whizzes in front of the Cathedral in Lisbon, Portugal. 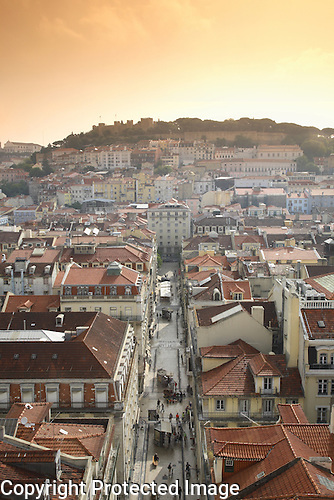 The City of Lisbon stretching out below from the view at the top of the Santa Justa Elevator. 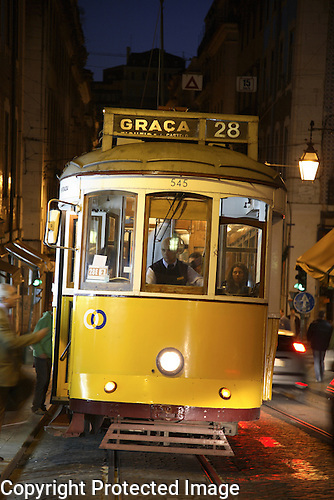 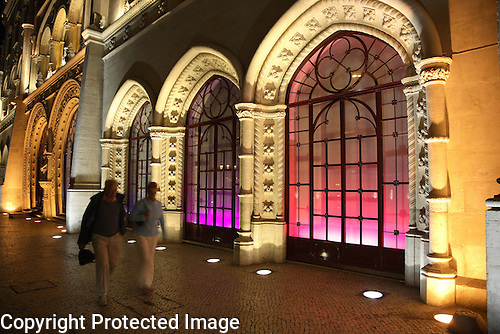 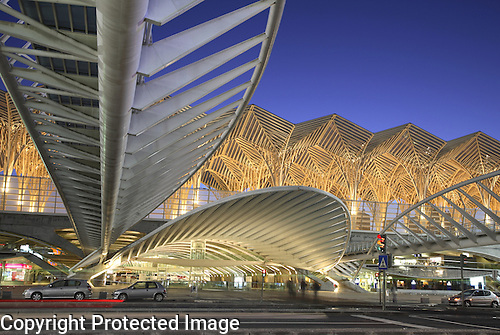 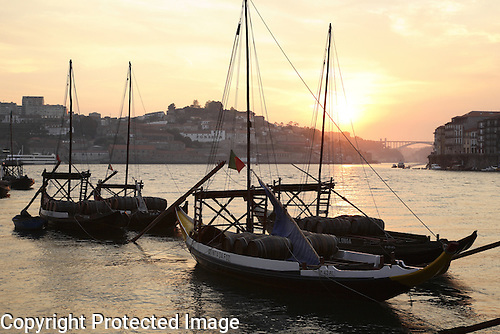 For the best tram ride in the world, take tram 28 and visit the centre of Lisbon, the capital of Portugal. 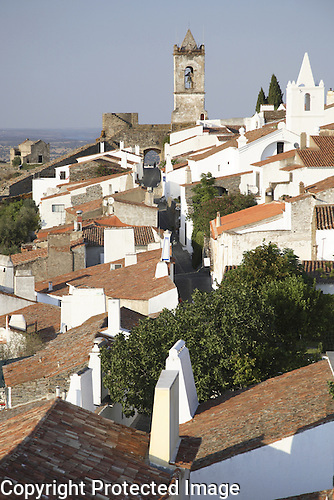 Monsaraz, set in the heart of Alentejo countryside, is one of Portugal’s most inspiring fortified hilltop villages. 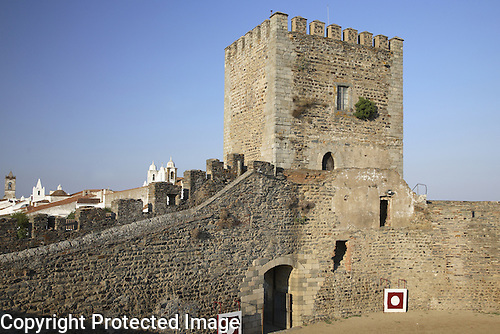 Monsaraz has a Castle, built in 1310, offering spectacular views over the village and surrounding plains. 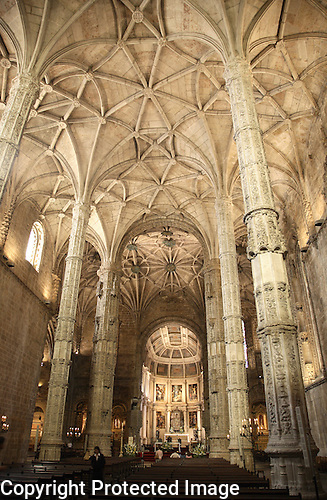 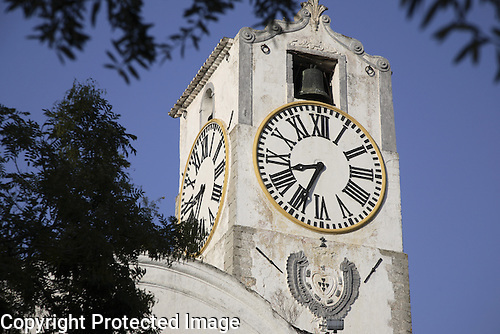 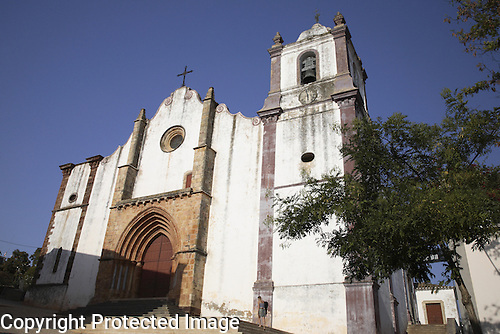 The village also boasts an elegant Igreja Matriz Parish Church which welcomes visitors. 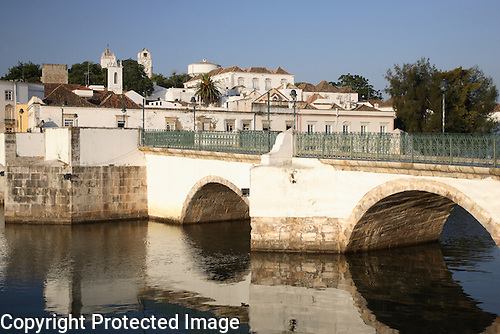 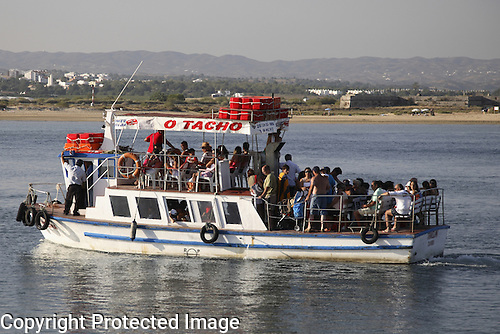 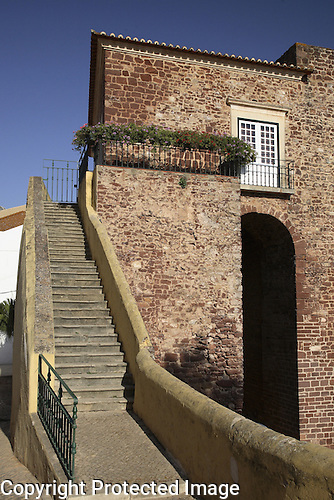 A popular tourist destination today, Silves was once the capital of Moorish Algarve. 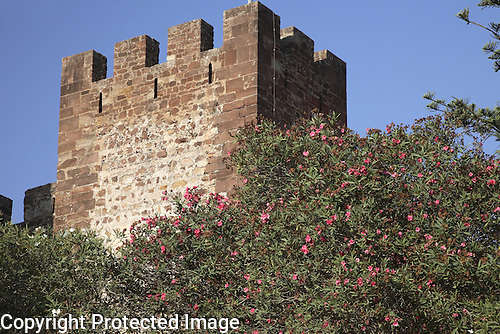 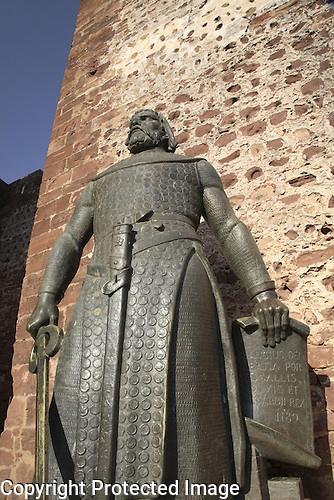 Surrounded by red sandstone walls and gates, Silves is protected by its Moorish castle which was finally captured by Dom Sancho I. 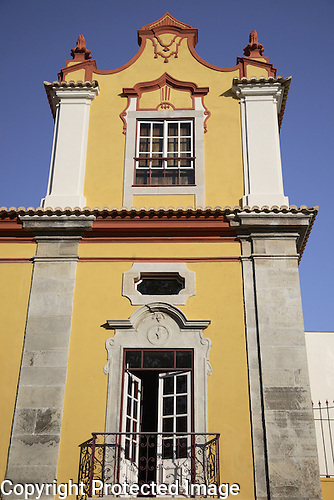 The castle was restored in 1835. 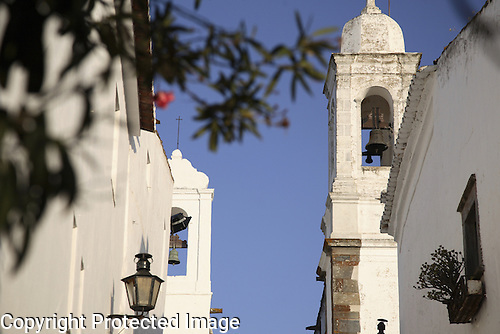 The other landmark of Silves is the 1189 Se MisericoridiaCathedral Church standing over a peaceful cobbled square with charming cafe terraces.